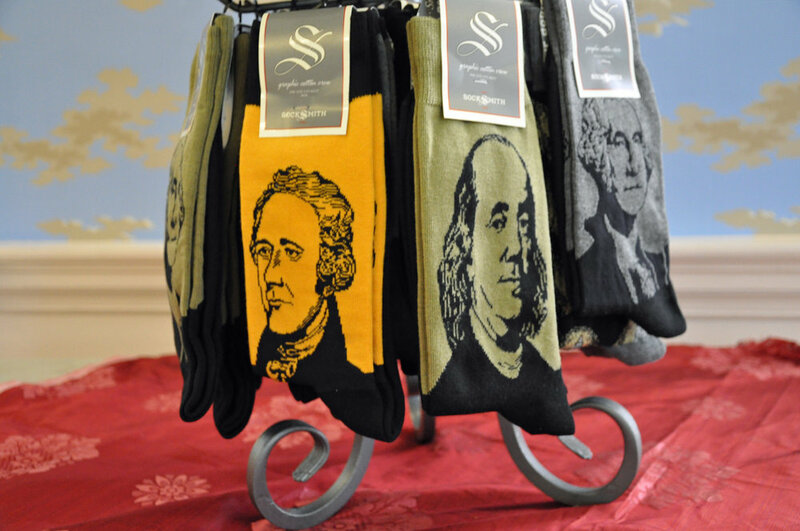 The newest gift ideas are here at Manhattan’s oldest house! 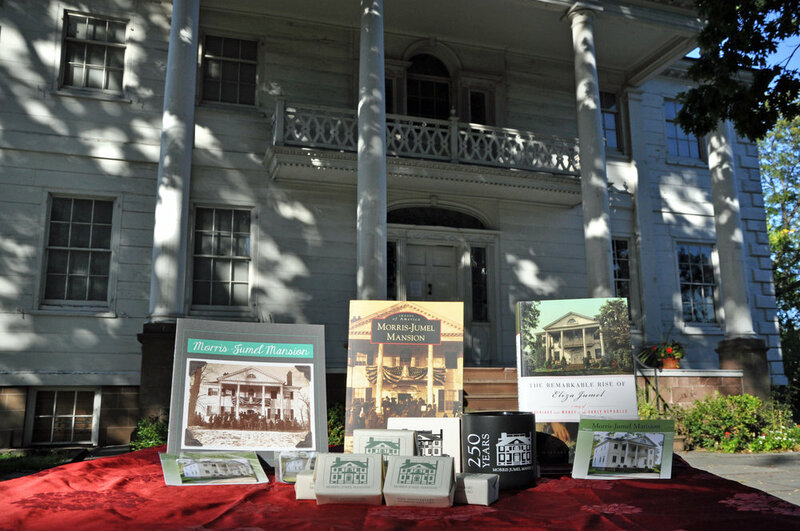 When visiting the Morris-Jumel Mansion please take a moment to browse and shop our truly unique and whimsical gift shop. We love to support local New York City purveyors and artists as well as small businesses that think outside the box in their offerings. The gift shop is open the same hours as the museum and by appointment only when we are closed to the general public on Mondays. 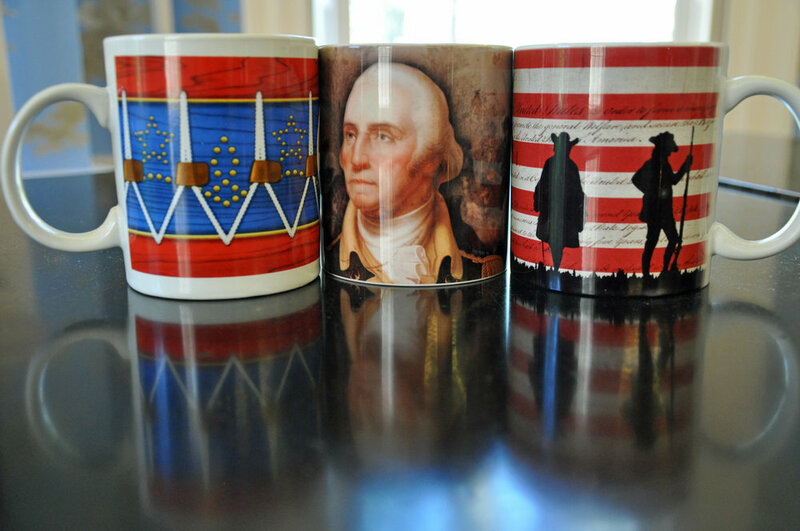 Proceeds from every sale goes to help support our wide variety of programs offered here at Morris-Jumel. Thank you!